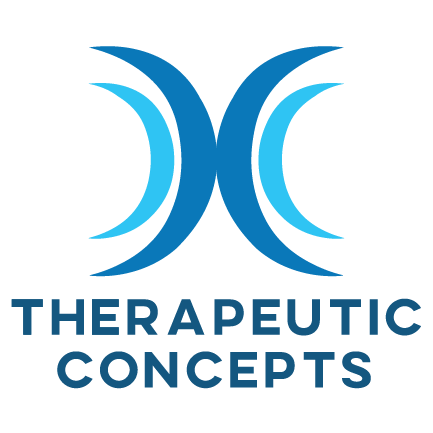 Therapeutic Concepts, LLC is an established and successful home and community based Therapeutic Recreation agency that serves Macomb and Oakland County residents in Southeastern Michigan. 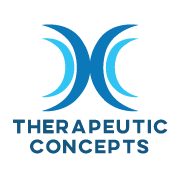 Therapeutic Concepts LLC, provides focused based individualized Therapeutic Recreation services for children and adults with developmental and physical disabilities. 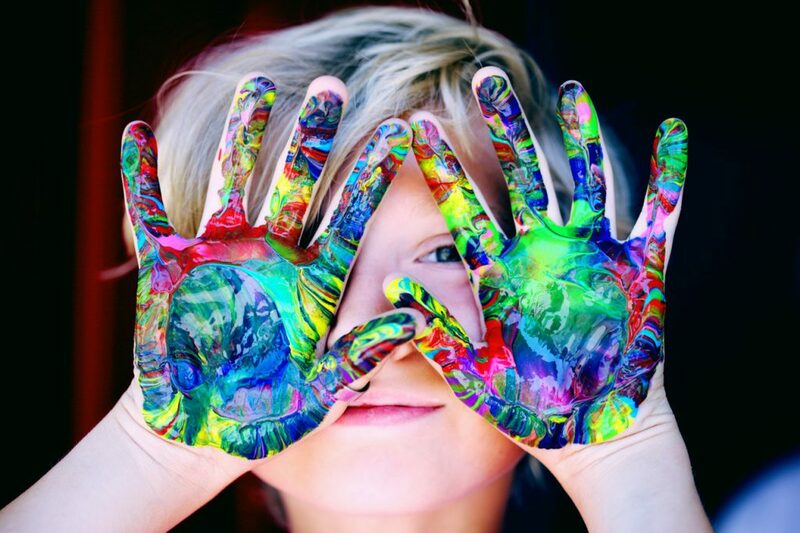 Owner Mary Nagy, CTRS, founded Therapeutic Concepts, LLC because she believes all children and adults with medical, physical, psychiatric, and neuro-behavioral challenges should enjoy all of the benefits life has to offer, unconditionally and barrier free. Our team of Certified Therapeutic Recreation Specialists provide the population we serve with individualized programs in the home and community. We provide individuals with special needs, the opportunity to explore functional leisure outlets and community integration in a structured, safe and therapeutic environment.